So what happens in Vegas stays in Vegas right? Well, maybe so if you don't want too many people knowing your business. 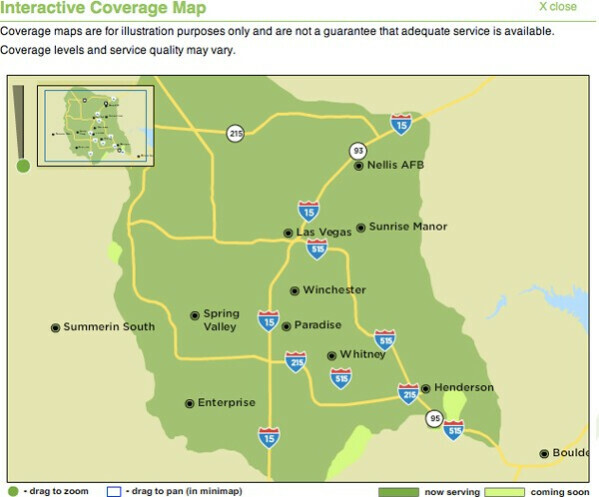 Clearwire is keeping a low profile with it's WiMAX already fully operational in Sin City, but not “officially” announcing a launch for store openings and marketing campaigns. So now on top of gambling on a casino floor, you can rest assured knowing that high speed connection will be available for you. Other markets like Philadelphia, Chicago, and Dallas/Ft. Worth are expected to get the treatment this year.